After 10 years of excellence in security services and thousand of satisfied customers,HLS has become the only aspiring name to protect your assets,business,home and loved ones. Get peace of mind knowing that your concerns are secured 24/7. We all want to feel safe in our own home. Unfortunately in today's world crime statistics prove that our homes can become targets for burglars and the sense of security can easily be lost. In these troubled times, it is nice to know that someone is watching out for your interests. 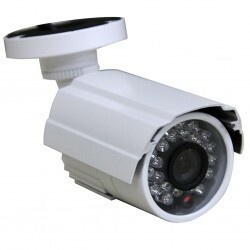 We proudly present a high-tech and infallible security system for you and your beloved ones, which is operated locally! For HLS® there is nothing more important than helping to protect your home and family, which is why we offer state-of-the-art security services at an affordable price. 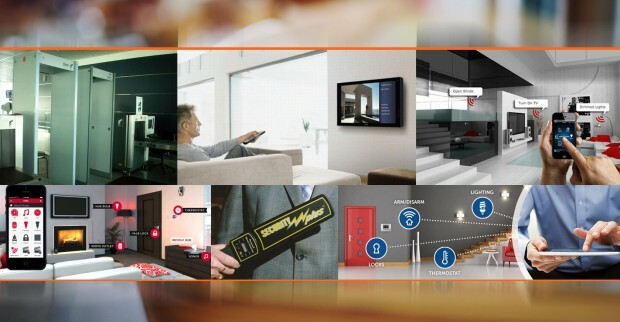 We equip your premises with HLS, wired or wireless- depending on your requirement and start monitoring it. Whenever your system detects any instrusion violation, the signal is immediately transmitted to HLS monitoring station. Our mobile stationary squad, who are trained and skilled in negotiations and ambush techniques, will reach your location within minutes. These mobile units are in contact with the monitoring station at all times to make well-versed decisions, whenever needed! In order to ensure this communication between your premises and our monitoring station will always take place, we have already applied redundant transmission techniques that include GSM and PTCL. We proudly declare that no other service providers have this level of reliability in their networks. At HLS, we keep ourselves well informed of the latest advances in technology and we can therefore offer you a tailor made package which will be ideally suited to your particular needs. Now Introducing latest wireless technology for your convenience & safety. Join the new era of CCTV surveillance with remote view & Megapixel series High-Definition cameras with Crisp image quality and superb night vision Imagery. 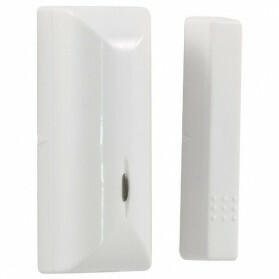 A magnetic sensor which generates an alarm if a door is opened forcefully. 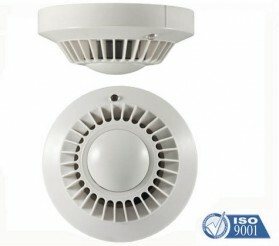 Passive infrared motion sensor can detect smallest human movement. As the name suggests, highly effective in detecting a fire. 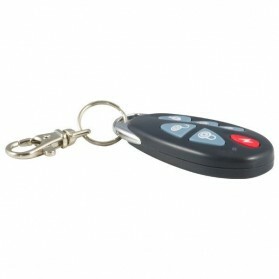 Remotely operate your system or use it as a panic button. Detects and communicates threat of fire. 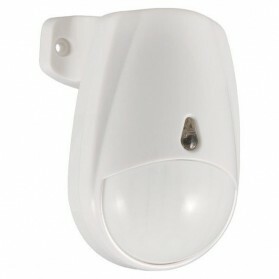 The alarm system uses a series of smoke detectors and heat detectors to cover your premises. 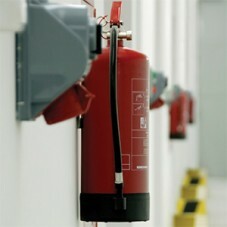 In case of any fire the system will detect the fire and alert the authorities for prevention and suppression. Fire alarm system is complemented by Fire suppression equipment including but not limited to fire extinguishers, fire blanket, gloves and other safety equipment.